Increase the security of your home with ease, with the wireless MaxxOne Kite Alarm System and be Alerted directly on your mobile device. 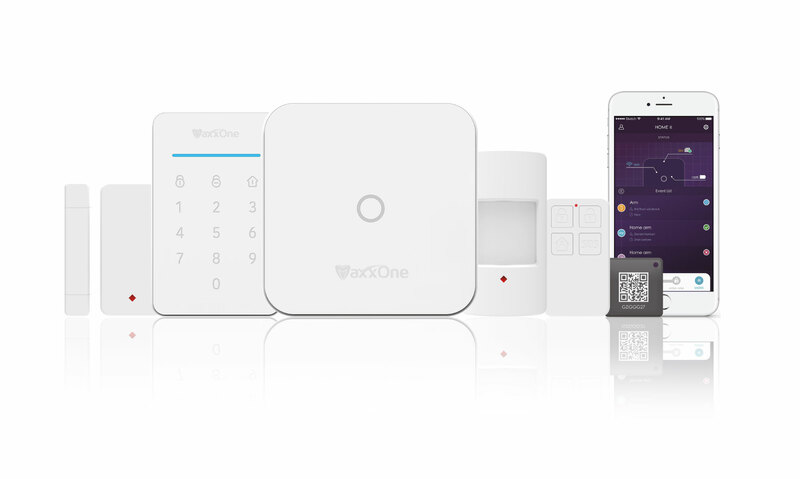 Increase the security of your home with ease, with the wireless MaxxOne Kite Alarm System. Be Alerted directly on your mobile device. For more information about this product, download our technical sheet.